We're bringing Facebook and Instagram video views to CrowdTangle! Today we are adding Facebook and Instagram video view metrics to CrowdTangle. Over the last several years, video has become an increasingly important media format for Facebook and Instagram, and as our publishing partners put more resources into creating great social videos, we want to be able to give them the insights they need to succeed. As a part of the Facebook Journalism Project, we're committed to building solutions based on closer collaboration with publishers. In this case, we've heard that publishers want more insight into how their videos are performing, especially in relation to others in the industry. By adding Facebook and Instagram video data to CrowdTangle, we're responding to a common request and are hoping to help solve a pain point for publishers. It's another example where, thanks to being part of the Facebook family, we can build even more valuable tools for publishers across the world. With the addition of this data, publishers can now easily track emerging new trends and best practices on Facebook and Instagram, as well as discover great videos and video creators, see overall video views across their industry, and benchmark themselves against competitors. 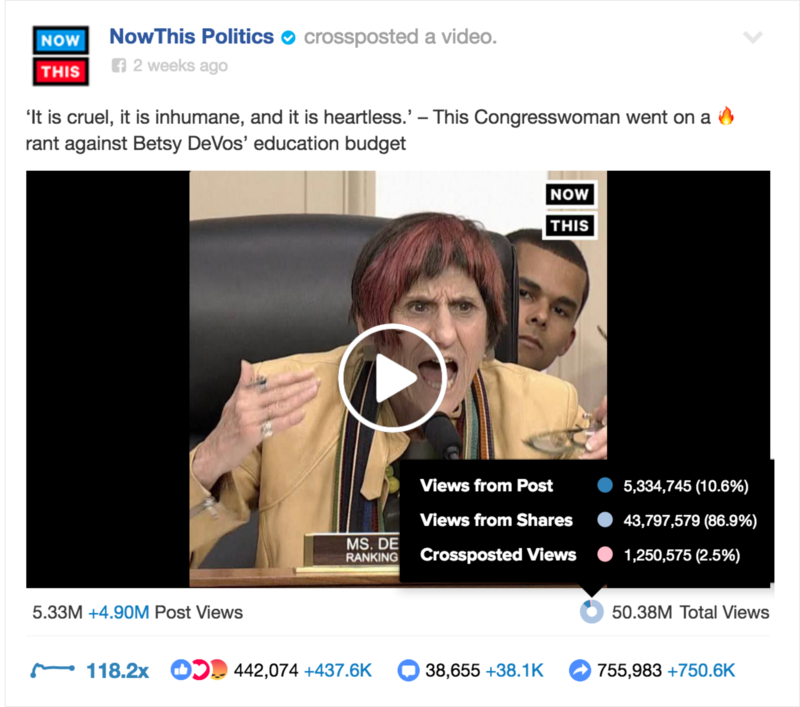 We're also introducing a new metric to the Facebook ecosystem: the number of video views that are generated when a page shares someone else's video. We think that this is going to be a valuable metric for helping publishers understand how videos are being distributed across Facebook. As shown in the image below, these metrics will be rolled out across posts, leaderboards, and intelligence; historical data will be available at launch going back to the beginning of 2017, and in the following days should reach back to capture all videos. Views data will not be available via the CrowdTangle API. What we do we consider a view? Three second views, which is the same as the view count that consumers see when they interact with Facebook and Instagram. Discover videos that are overperforming based on views. 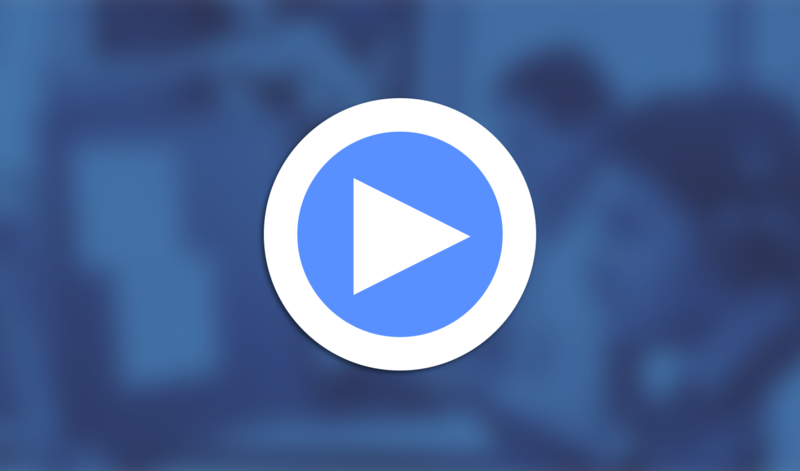 Create a daily digest of the most viewed videos for your own account or competitor accounts. Create a leaderboard to compare Instagram views across your account and competitor accounts. Use Intelligence to analyze changes in total views over time on your own page and competitor pages. We have more examples and FAQs available in our resources section for more information, including a quick video. This feature is available to all users beginning today, and we're constantly looking at ways to keep improving CrowdTangle. Stay tuned for future product updates.